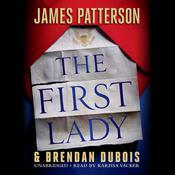 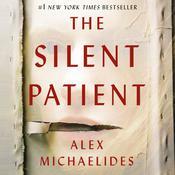 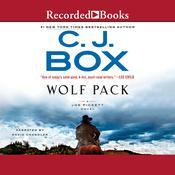 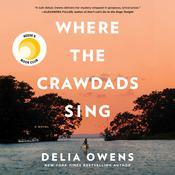 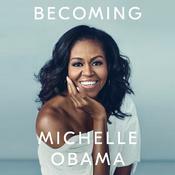 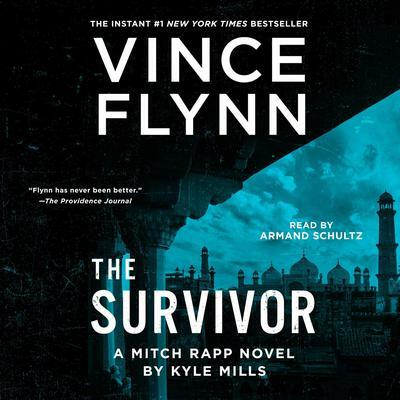 The Survivor - Audiobook (abridged) | Listen Instantly! 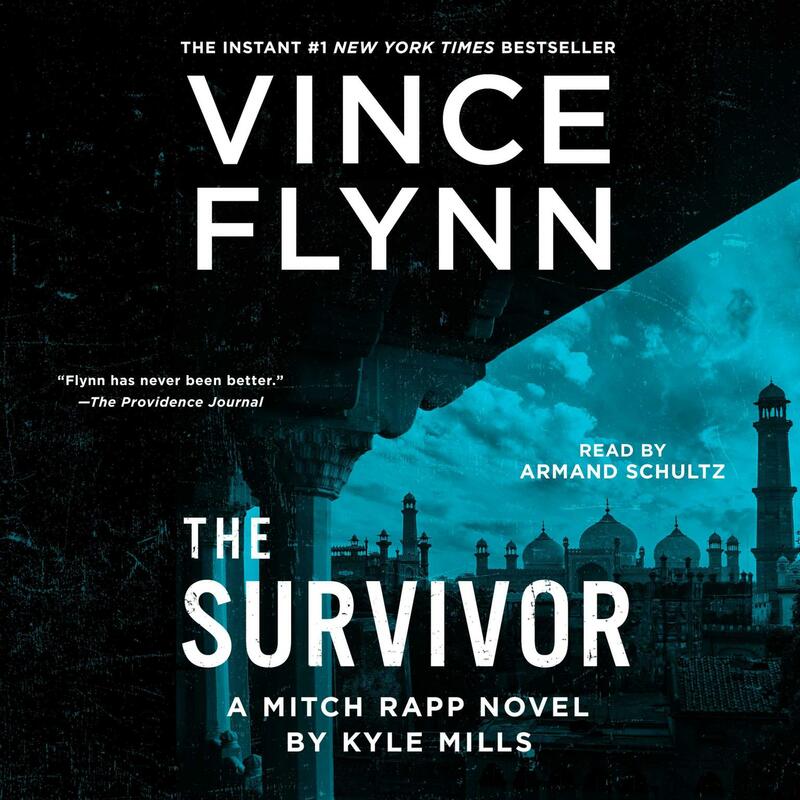 A blistering novel that picks up where The Last Man left off, The Survivor is a no-holds-barred race to save America … and Mitch Rapp’s finest battle. 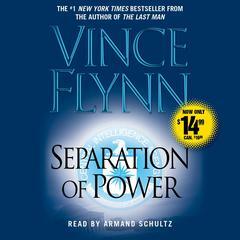 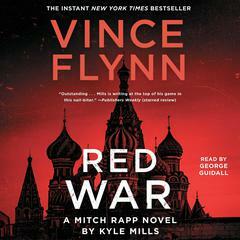 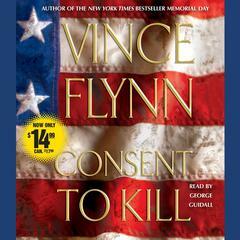 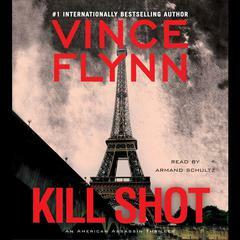 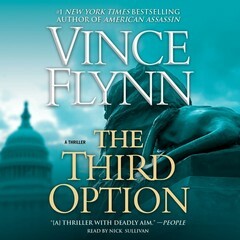 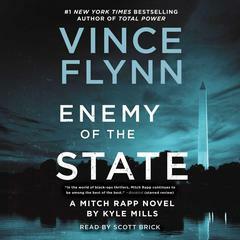 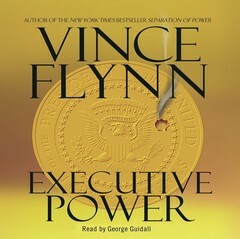 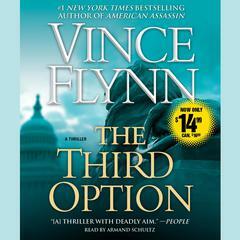 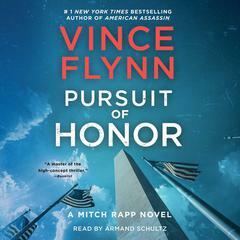 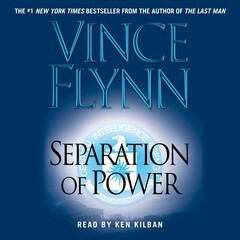 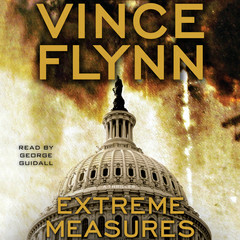 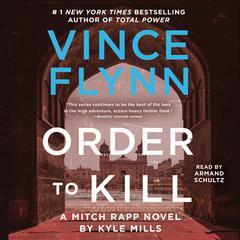 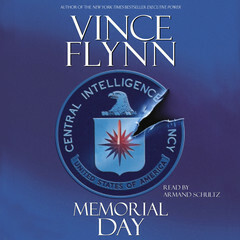 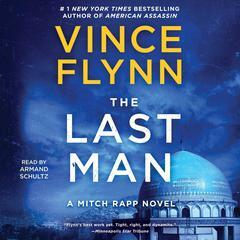 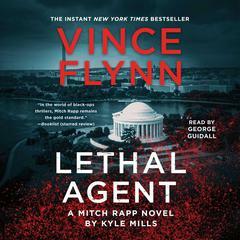 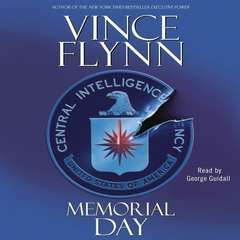 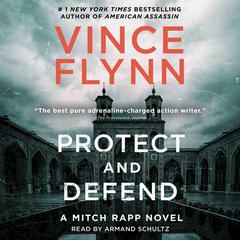 Vince Flynn (1966–2013) was born in St. Paul, Minnesota. 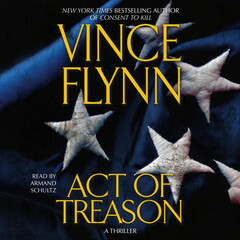 After struggling for years to get published, his first novel, Term Limits, hit the New York Times bestseller list and started a trend for all of his novels, which have become perennial bestsellers. 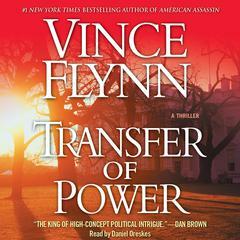 He earned a sterling reputation for his research and prescient warnings about the rise of radical Islamic fundamentalism and terrorism.